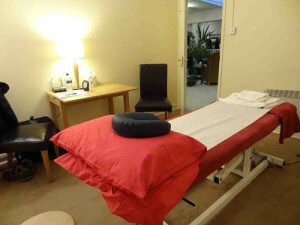 We are offering physiotherapy and osteopathy services in Moorgate London at the Light Centre. Our room is located near Moorgate station and Liverpool street station. Our Osteopaths are fully qualified with years of experience in orthopaedic, musculoskeletal, sport, back pain and neck pain osteopathy treatment.